$2.99 each List: $6.00, You Save: $3.01! 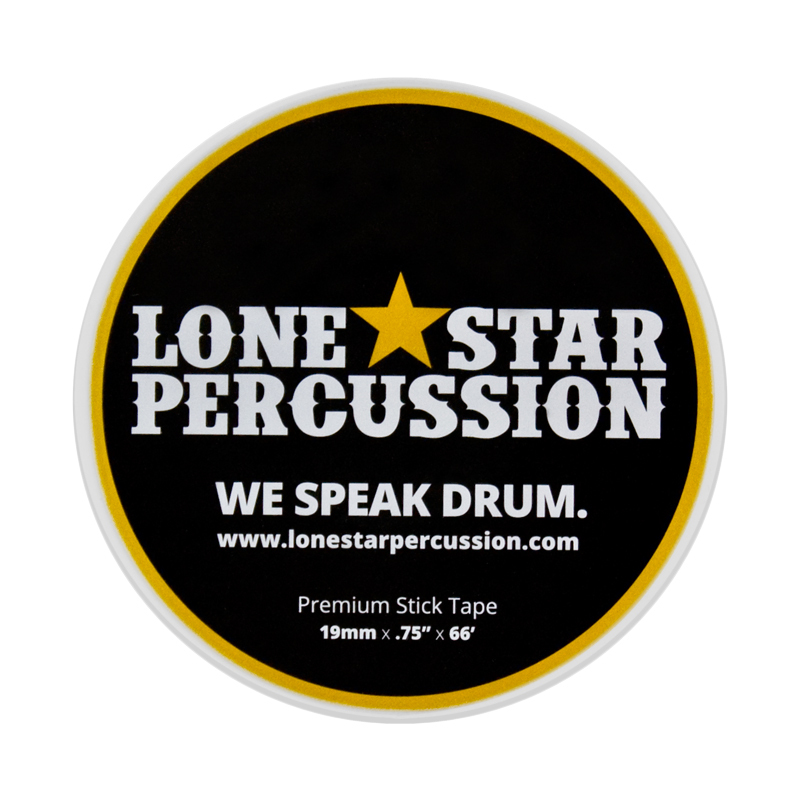 Our stick tape is made of high quality PVC vinyl, and at 19mm thick it's more durable than the standard electrical tape typically found at the hardware store. 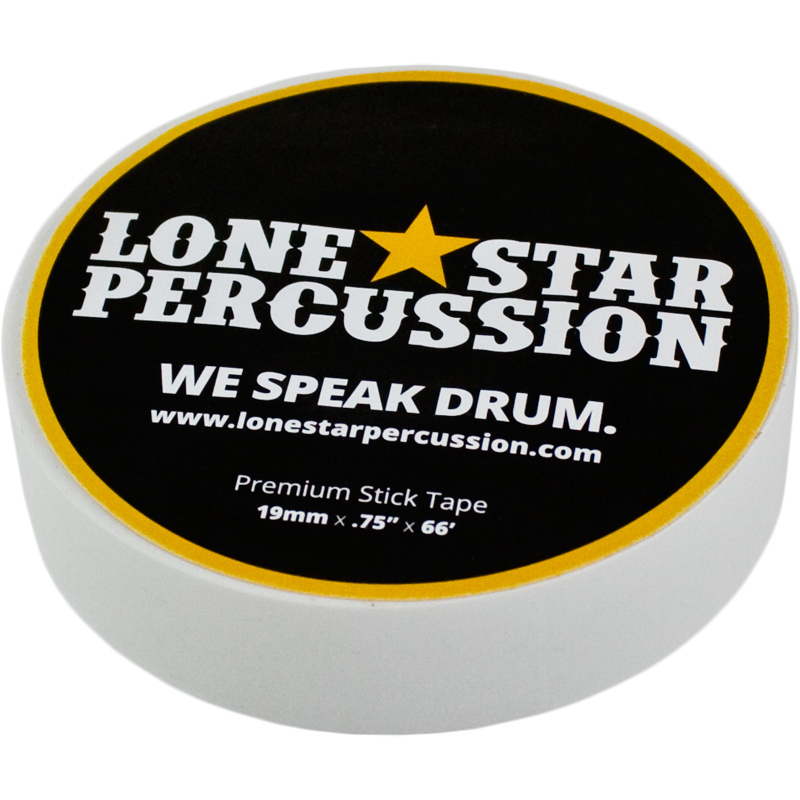 Stick tape gives your marching sticks a longer life by protecting them from damage caused by rim shots. Every marching percussionist worth their salt has a supply on hand. 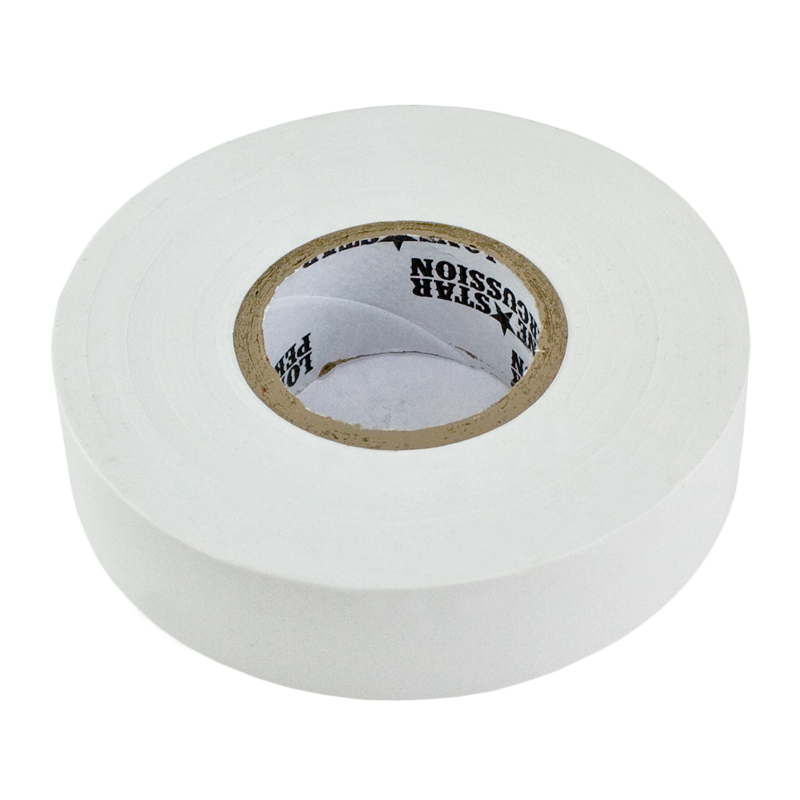 A single roll contains 66 feet of tape, which should be more than enough for a season. Looks and feels fine at first, but after a while the tape rips easy and begins to turn a yellow color. Though this is nothing I would go out of my way to buy, it's perfect to grab while you're already there buying a pair of sticks. TAPE SERIOUSLY SAVES YOUR STICKS!! !